On Thursday evening members trained on vehicle stabilization and extrication techniques. Apr 25, 2019 | B.O.D. Mtg. 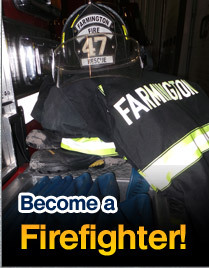 Make a donation to the Farmington Volunteer Fire Company and help us to continue helping our community! Farmington, DE Volunteer Fire Co.
© Copyright 2019, Farmington, DE Volunteer Fire Co.. All rights reserved.